Storytelling has been around since the dawn of time and humans have always communicated using stories. It’s only recently, however, that modern business has started to realise the power and potential of this ancient art. 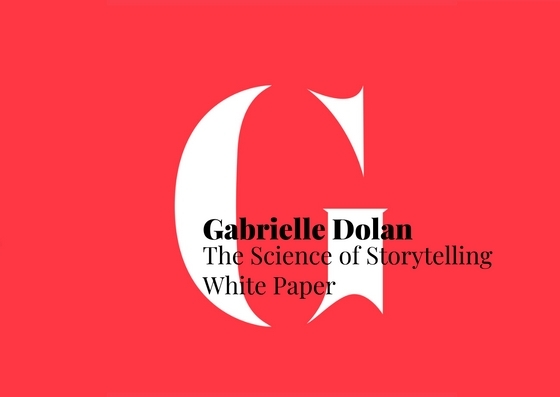 Download Gabrielle’s white paper to explore the science behind using stories in business.